Do you often wake feeling unrefreshed? Do you feel extremely sleepy during the day? Do you suffer from unexplained headaches? Has anyone told you that you snore? 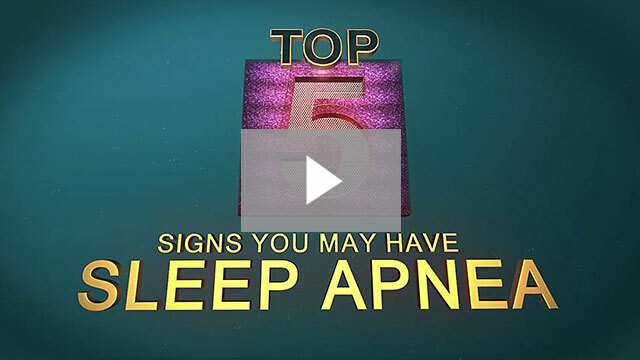 You may be suffering from sleep apnea, a serious disorder that could be affecting more than your sleep, it could be damaging your overall health! Sleep apnea is so serious, it has been linked to heart attacks and strokes as well as hazards such as driving while sleepy – a situation that can be as perilous to you and others as driving drunk! So why is a dental office worrying about a health issue like sleep apnea? Not only is the team here at Summit Smiles more familiar with your oral tissues and your airway than most health professionals, (we are looking in there all the time, aren’t we?) we also really care about our patient family and feel that it is vital that we do all we can to support their overall health as well as their oral health. After all, the two are inextricably linked. While sleep apnea sounds a lot like snoring, there is another aspect to the syndrome that makes it much more serious – sleep apnea sufferers stop breathing, sometimes for up to two minutes, and they often do this hundred of times a night. When breathing stops, your brain wakes you up and causes you to gasp for breath. This combination of oxygen deprivation and constant waking can have serious, life-threatening effects on your health and on the wellbeing of those around you. 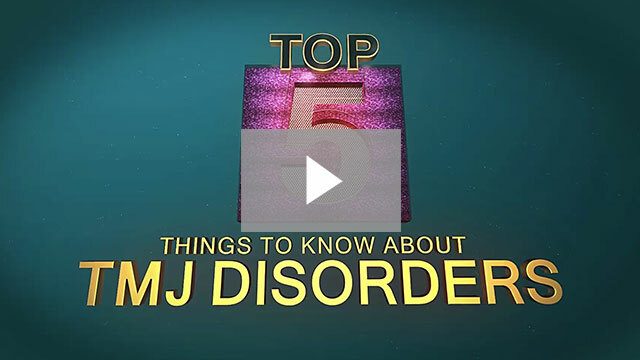 Unfortunately, many people never realize they have either TMJ disorder or sleep apnea, while others have dealt with these disorders for so long that they begin to feel that the daytime sleepiness and fatigue are normal! Summit Dental wants you to know that it is not – but we can help. If we uncover signs and symptoms of sleep apnea, our team will work with your doctor to determine your best course of action. The first step is generally undergoing a sleep study, either by referral or using one of our home sleep tests. From there, Summit Dental, your physician, and you will work together as a team to find the best method of treatment – whether it is a CPAP machine or an oral appliance – to help you finally get some deep and rejuvenating sleep. We can also help determine whether you are also dealing with a sleep apnea/TMD combination or if your TMD is mimicking the symptoms of sleep apnea. We will help you obtain the right diagnosis using our TEKscan pressure-and force-mapping sensors. Ultimately, we hope we can help you reduce your pain, sleep better, and live more vibrantly. It’s what we’re here for!